Having been together since 2011, Apollo Junction are by now old hands in the music industry- and that experience shows; they have become known and loved by fans and media outlets alike, with their music even having been featured on US television and in upcoming movie The Big Promise. Their shimmering, guitar led electro-indie soundscapes have seen them receive acclaim from the likes of BBC Radio 2, The Sun, and music legend Steve Lamacq. Over the course of the last few years, the band have played live up and down the country- including support slots with Shed Seven, Cast and James, and a number of festival appearances to boot. 2017 most definitely looks set to be their year, and latest single 'Paris' is every inch the opulent and peremptory release. 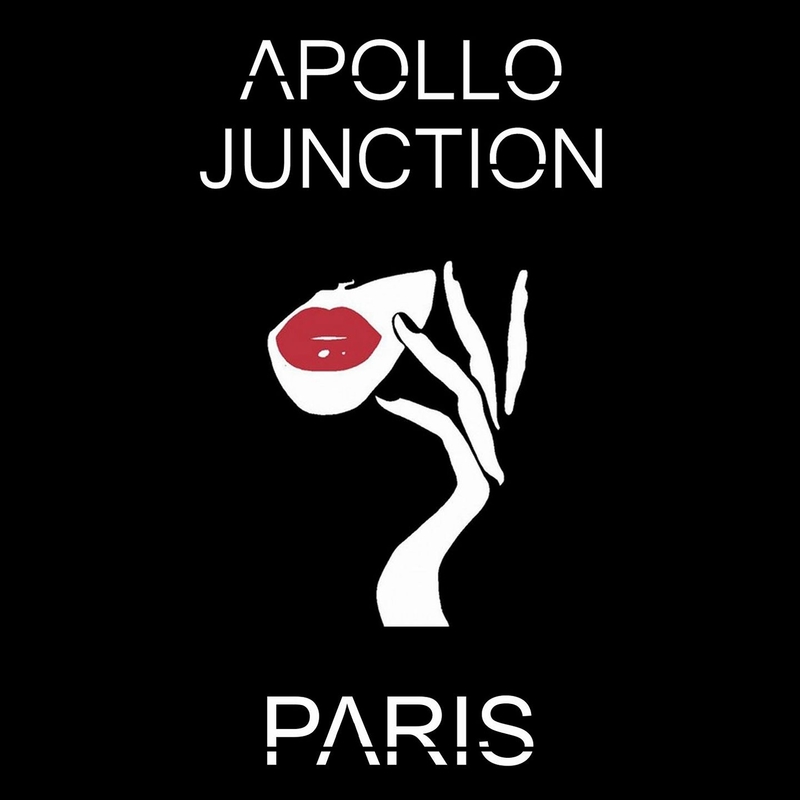 'Paris' is one of those songs that you can really let go and have a bit of a dance to; it's dynamic, vibrant and tailor-made for festival season, complete with alluring instrumental vitality and killer vocals and lyricism. In terms of the tracks' introduction, I found myself immediately drawn in by the hauntingly powerful keys', which perfectly accompany the grittiness of frontman Jamies' voice in those first few moments. Moody riffs are in turn backed up by buoyant beats and a mellifluous and intrepid vocal vim, which means that it manages to become the most beautiful contradiction and is one of the finest electro-pop tracks that I have ever come across.